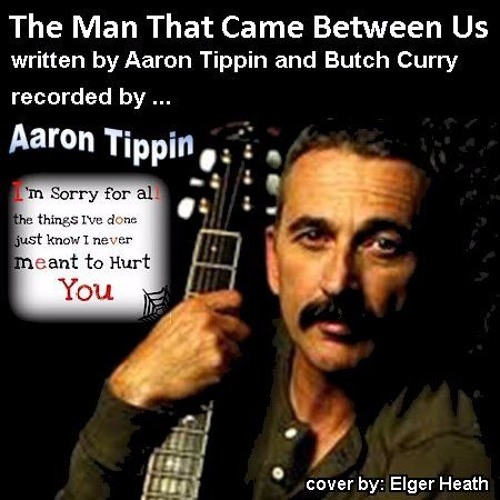 This tune is another great Aaron Tippin hit that I fell in love with many years back. Aaron and Butch Curry put this piece together and Aaron's recording simply nailed this tune in my heart. Here is my cover of 'The man That Came Between Us'. I hope you enjoy it.